For restaurants, a happy customer is a return customer. And return customers can boost the bottom line. So what makes them happy? 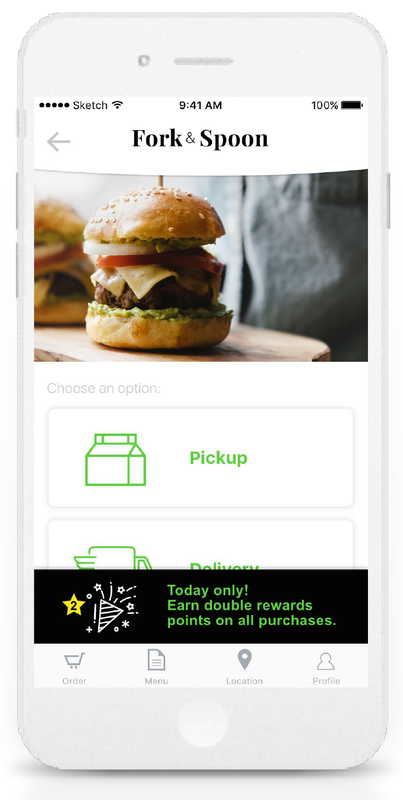 Customers expect to be able to order food from their phones—for either pick up or delivery—and they expect to be rewarded for their purchases. At T3, we’re making it easy for our clients to make their customers happy. We use a technology framework that easily plugs into existing systems so we don’t have to disrupt operations. 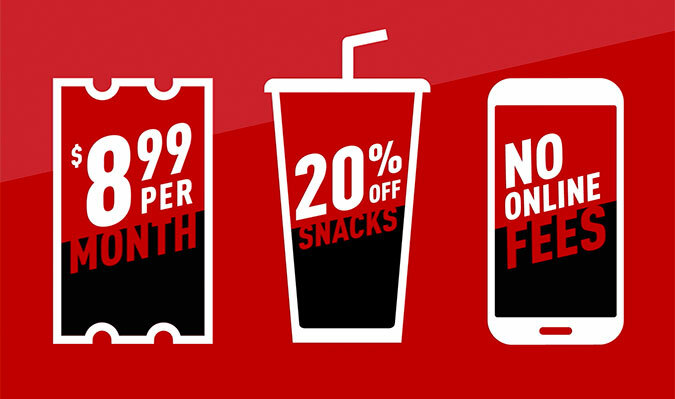 And the prep-work we’ve already done means we can offer an online ordering and a loyalty solution in one affordable package. The T3 Restaurant Accelerator has become the best mobile solution in the business. Or so say our clients. And their customers. Our Accelerator isn’t the first food ordering solution, but we’ve made sure that’s it’s the easiest way to grab a bite (and possibly the most enjoyable). 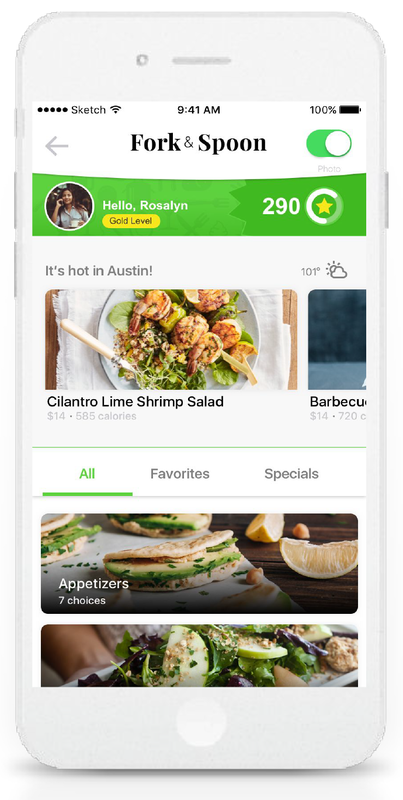 Customers login to use the app and over time it starts to know their preferences: Jane likes to pick up her favorite order at a specific location on her way home from work on Tuesdays. She can schedule ahead of time, checkout with a mobile payment system, and then track the time her order will be ready. She can even invite friends at the office to order as a group, and get food delivered. A notification lets her know when the food arrives. 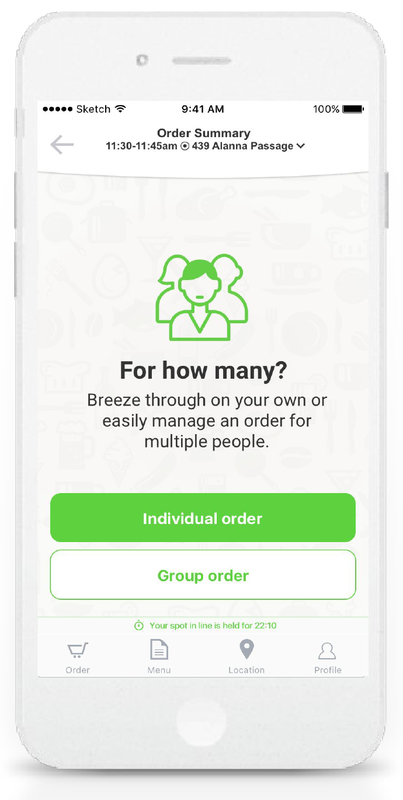 Users can easily choose to order individually or as a group. Menus can be displayed as photo or list views. As customers use the tool, it learns what they like and suggests options during the ordering process. 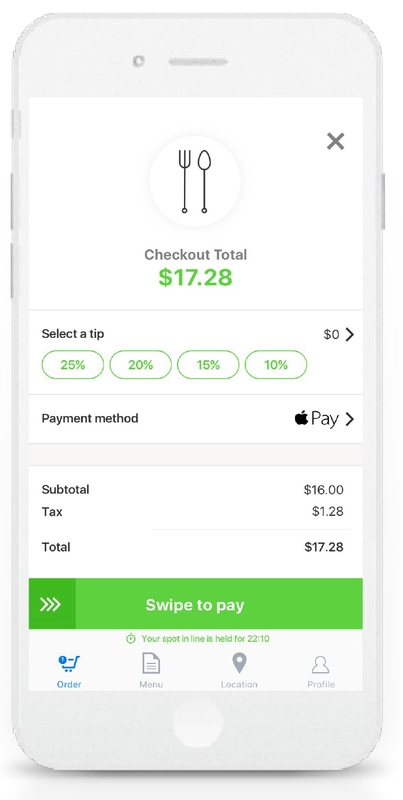 The app integrates one-touch Apple Pay and can be added to user's mobile wallet. 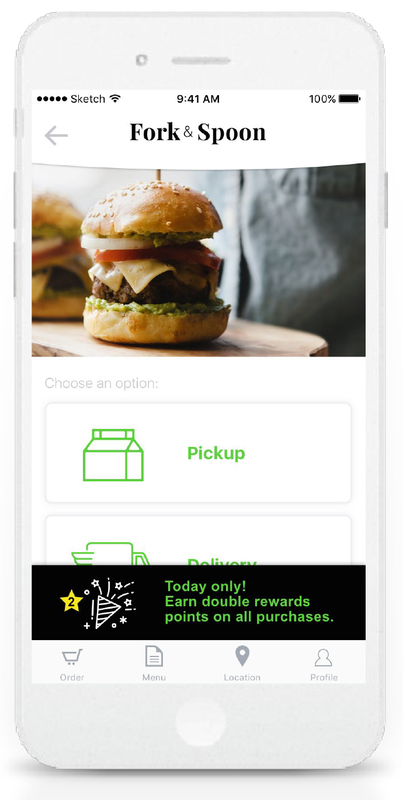 Rewards points are integrated into the ordering app. Users can earn points and achieve bronze, silver, or gold tiers. Messages about a customer's loyalty status show up in the app and through optional text messages. Customers get a look at their rewards and status after each online purchase. Customers are only happy when they get rewarded when they spend money at their favorite restaurant. They also get happy when those rewards are easy to see and easier to spend. 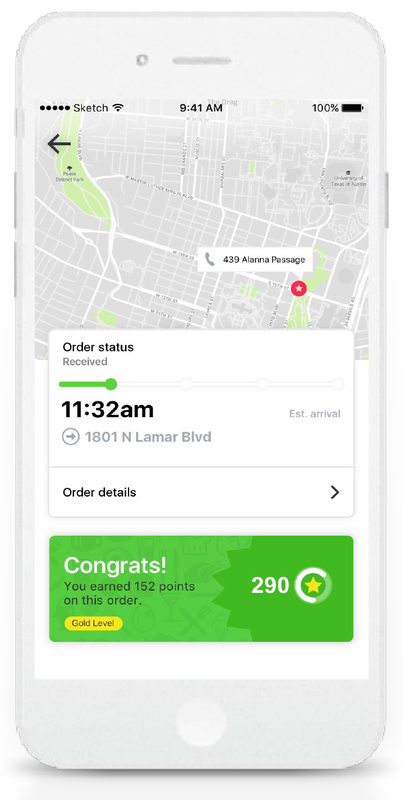 We integrated reward into our online ordering tool so that customers can see their status, track their points, and put them to use right away. Ordering online is one thing, but ordering online effortlessly—and enjoying the process while you’re at it—is something else entirely. Part of the expertise that has gone into the creation of this tool is our UX design work. We’ve packed it with features without complicating things. Customers will see recommendations based on past orders. 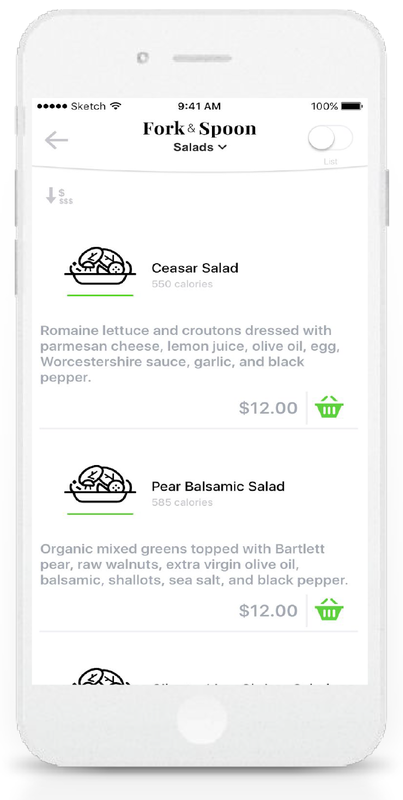 They can “favorite” dishes to make the next order easier. Countdown clocks and visual delivery tracking allows customers to follow their orders all the way to their tables. While we’ve packaged this tool into an intuitive mobile package that customers can access anywhere, the secret sauce is what’s going on behind the scenes. Since one of our client’s biggest concerns is being able to integrate a solution into their existing POS, kiosk, and ordering systems without disrupting the operation, we built a framework to do just that. It’s called microservices architecture, and it’s light, nimble, and fast. Customers Define Their Dreams. And A Brand. Capital One celebrates customers invested in pursuing success on their own terms. Analyze Tweets. Short Stocks. Save Puppies. All In Seconds. Using AI to turn POTUS tweets into a HUGE opportunity to raise money for a humane cause.